Update any setting with this transitional indoor area rug. 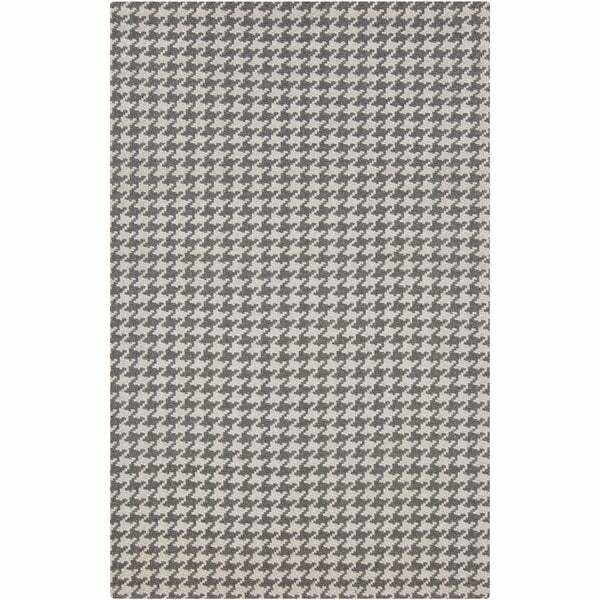 Hand-Woven with 100-percent felted wool, this houndstooth area rug is sure to be the finishing touch you've been searching for. Dimensions 2 ft. x 3 ft.